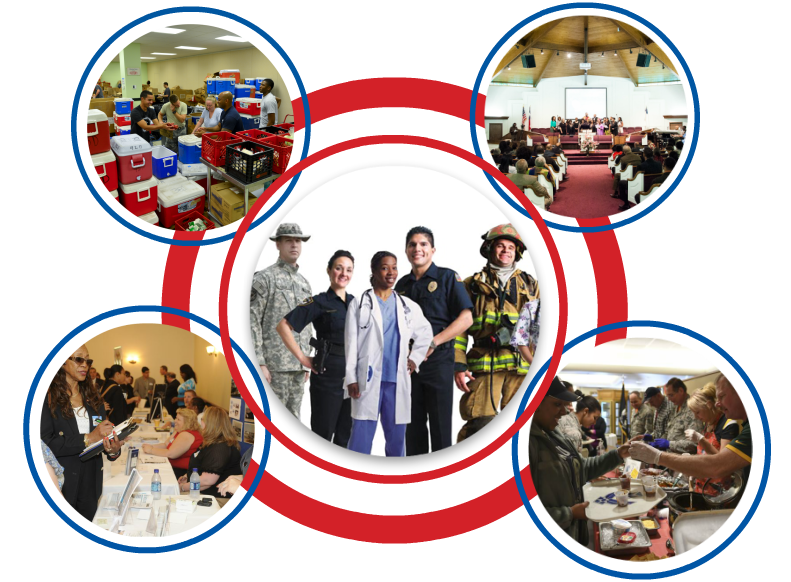 The Mission of The Hero Resource Center is to connect Heroes with businesses worldwide. Our All-inclusive Platform provides the support, tools, and resources that are much needed by our men and women in uniform. 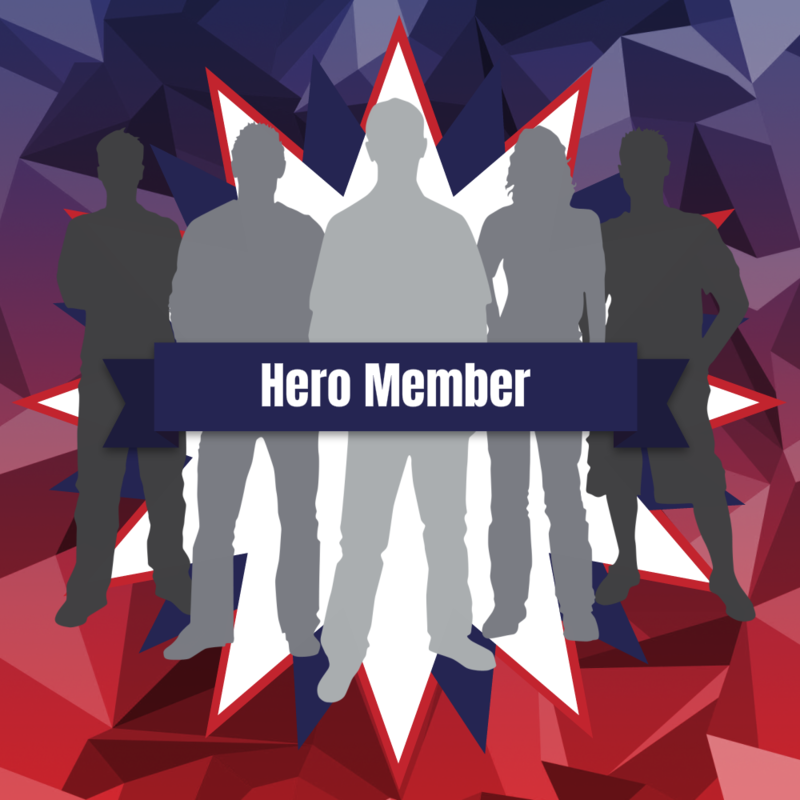 The Hero Resource Center is an Exclusive Online Platform where Active & Retired Heroes (Police Officers, Fire Fighters, Military Personnel & First Responders) can connect with businesses and other Heroes in Real Time on our Facebook Like Platform! Create a Profile, Gain Access, View Deals, Write Reviews, Share Post and Communicate Worldwide! You go above and beyond the call of duty as a patriot, it is time you to get the hero treatment you deserve. We believe uniformed professionals can be trusted Workers with a Great Work Ethic, this is why our platform unites hero job seekers with hero-friendly businesses. Whether you are looking for your next job or are an employer in search for uniquely qualified talent, our Job Board can make that happen. 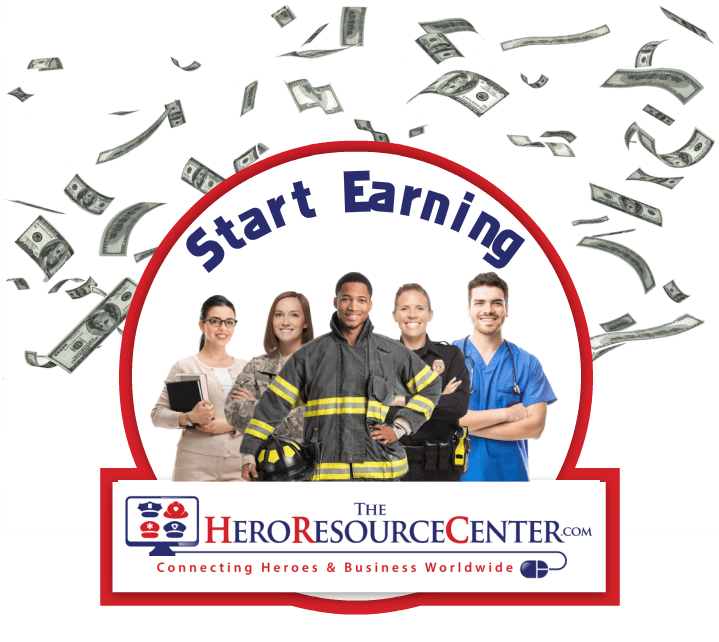 There are Heroes and Businesses around the world who still don’t know about all the great benefits we offer on The Hero Resource Center Platform. If you want to become a Hero Ambassador and are willing to help us spread the word, then this program is for you. Our referral program is a great way to advocate for Heroes and get rewarded at the same time! There is no cost to Join. Sign up today and Start Earning!